Sustained winds of 60 mph, gusts to 89 mph, a storm surge of 12′ to 15′, a direct onslaught on the beach coupled with a nor’easter. 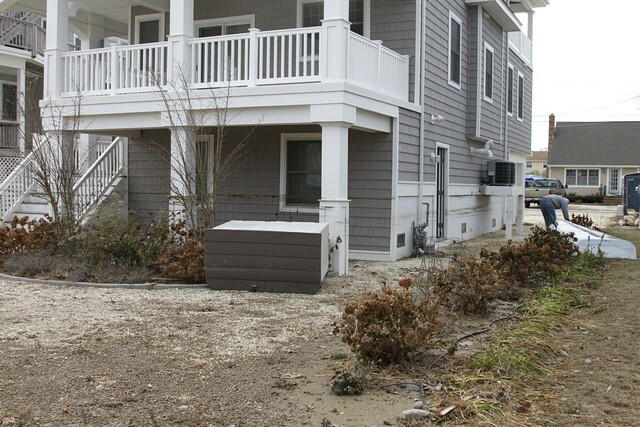 Picture after picture of devastation; house trailers scattered up against each other; beach front homes on stilts or knocked from their pilings; cars embedded in sand piles; boats on the streets; sand dunes moved from the beach into the borough, a 4′ watermark seen in a picture of a neighbor’s house; gas, electric, sewer and water shut off; guards with AK-47s. What would we find? With urgency and anxiety Bobby and I set off at 6AM Monday morning. We reached the backup at 7, ten miles from the island. The orders were clear: No one on the island without proof of ownership. Bob and I speculated that they would give way in the face of such a backup and they finally did. Still, it was 10 AM before we reached the house, and that only after getting through another armed roadblock. At the house the 4′ waterline, someone’s trash can box, some 6″x6″ timbers that held up the corner of a neighbor’s garden, a 12′ wooden boat which, if not claimed, will become a landscaping highlight in front of our house. The plants are all destroyed and there is a layer of dried gray mud over everything. I struggle to open the back door; the door lock is filled with mud. Opened, there is then the profound comfort of light. The electricity has returned to beat back the physical and psychological darkness. But it unveils the chaos from four feet of turbulent, rushing water in the ground level enclosure, a storage and hang-out area: The sofa and chairs intended for the kids’ TV area; the shelving; the odd pieces of wood; the tools; the Hollytone and the cat litter; the bicycles stored for the winter. The elevator pit is 8″ below grade and we could see that it was filled with water. We raised the elevator to the next floor and heard the water running from it down into the pit. But, it rose. We then began a room by room, window by window inspection and found that we had been blessed with no breaches. A final trip to the roof deck revealed no shingles missing. I was fortunate; most others weren’t. On my street there are now homeless families. There is yet no water to wash away the scum; there is no gas with which to heat away the dampness and the mold; there is no balm for the loss of a lifetime of accumulation. As well, the destruction of a means of making a living is daunting. The old boat landing at the end of our street has been heavily damaged. They have looked to the slip rentals to help cover its costs, and Nick, Jr. uses it as a base for his bait collection business. Barely breakeven before the storm, what is its future? Amongst those who flock here for the summer, the Purple Martins may also find less housing next season. 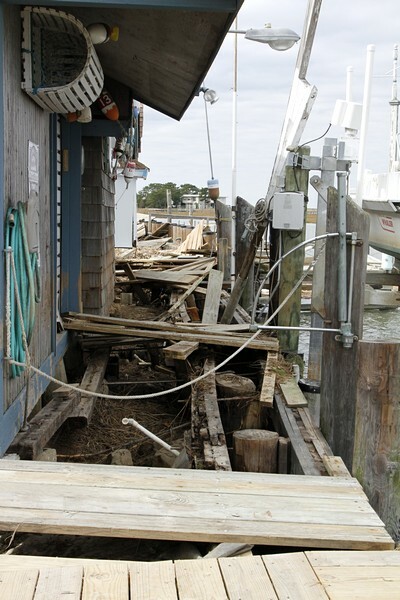 Bob was able to find his boat, still strapped to its trailer, just in another part of the boatyard where the surge had carried it, trailer and all. The destruction is overwhelming just in the parts of the island which we saw: Holgate, next to us and the last community south, was still closed because the damage made it too dangerous to enter. Driving up and down the main boulevard I saw house after house with their possessions stacked at the curb like some island-wide garage sale. Here and there is the occasional boat sitting on someone’s lawn, no doubt chagrined to be there. 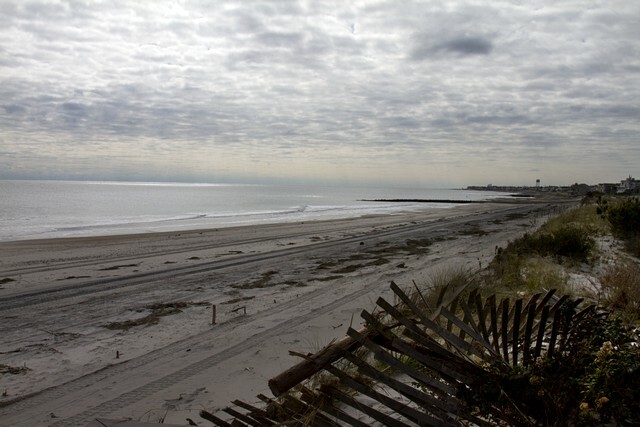 Finally, I had to go look at my beach, home of so many pleasant days (and naps). We had to cross the yellow caution tape but the walkway was still there as were the stairs. Though much of the dunes had been taken the beach will be there to draw us back again. 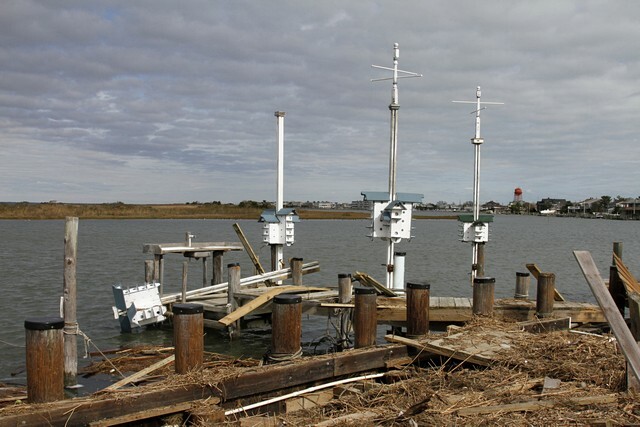 I have posted earlier about the 100 years of the local yacht club and I have said to others that this hundred-year flood did not wash away those hundred years of pleasant summers. I am greatly saddened by the losses and stress of my friends and the community and for their future burdens. Today another great storm threatens us, this time without many of the dunes to protect us against another surge. Again even the warnings batter us … coastal flooding … wind … storm surge … rain, and as if we hadn’t had enough, now snow and ice. But, the sun rose after Sandy and it will rise again Friday and, with great difficulty, life will resume. Thanks Ralph……………you have captured well the thoughts and hopes and prayers of all of us! Thanks, Ralph. Joe and I hope to be allowed to go to our house on Friday. 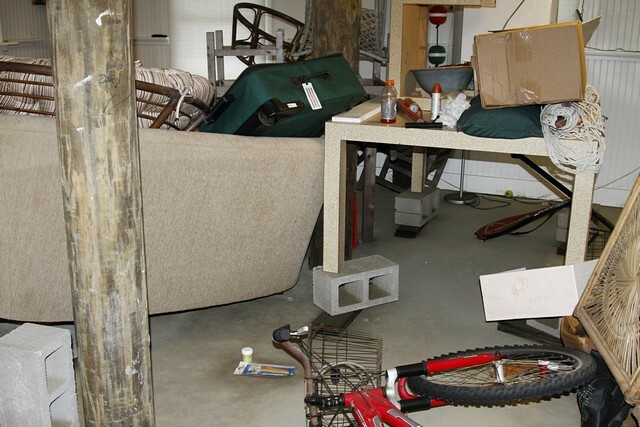 We know that it is relatively undamaged, but expect that the basement is trashed. We are living with Beth, along with another couple from our circle of friends. I hurt for all those who lost so much. Thanks, Fran. Good luck Friday. Joe, I hope the antique radios weren’t in the basement. Yes. Their work as well as that of the utilities, is what had prevented us from getting on the island until last Monday. What a moving piece, endng on a note of hope and promise. Thank you for this. Sally, you’ve compiled a splendid record of the storm’s aftermath at http://sallysnaturalimages.blogspot.com/. Great job! Thinking of you and the many who are facing challenges up and down the coast. Sending you positive thoughts and energy to get through. Ralph, I feel your pain. We are dealing with the aftermath of 2 1/2 feet of water in the first level of our Mystic home.We lost photos and slides etc. but the house is sound and so are we. The task of cleanup is truly exhausting. 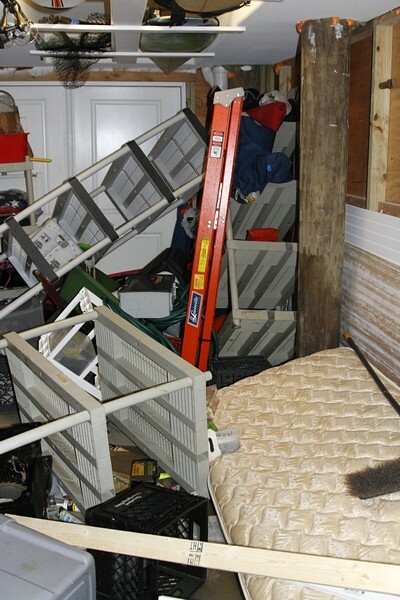 Mike & Nancy Davis entered our BH home and did super-hero work to mitigate that damage. Our big area of concern on LBI is our detached garage/apt.The water line on that structure is up to the windows. We hope to get to the island next week to begin there. 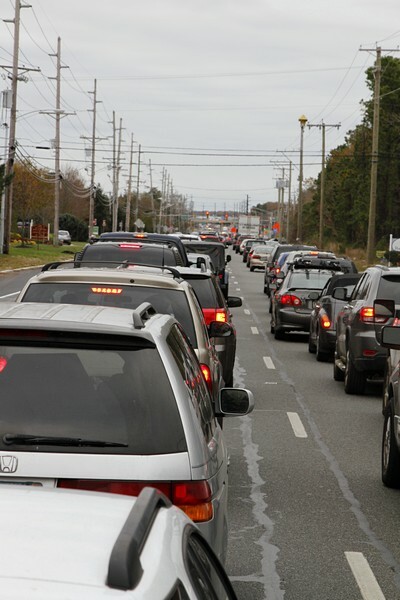 Sandy had the potential to be so much worse. I am confident that it will again be a beautiful day in Beach Haven. What insightful, well grounded observation and commentary, thank you for this, age k.
Well as you said… until the next one. I use to think, things that happen create a better tomorrow … that feeling is eroding as fast as the shore.